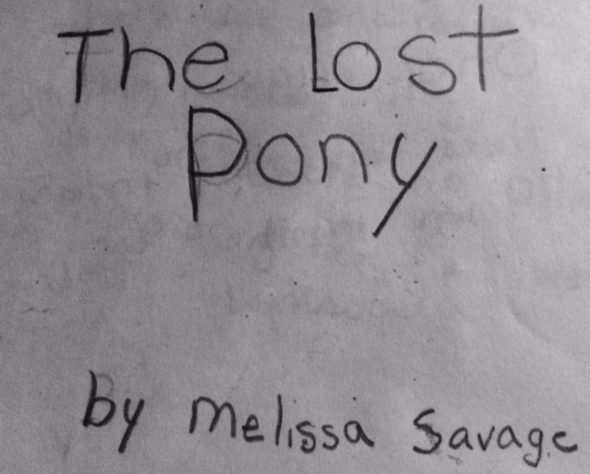 Melissa D. Savage’s first book, The Lost Pony, premiered in her second grade classroom, winning high praise from critics such as her mom. Although the book was hand written and self-illustrated in Crayola Crayons, it was this experience that began her love of writing and to this day she still believes was one of her best works. Melissa continued to create stories growing up, writing different adventures for friends to read and later completed a Master’s Degree in Writing for Children and Young Adults at Hamline University in Minnesota. She was privileged to be able to receive guidance from amazing authors, educators, and fellow writers who shared their wisdom, experience, and support. Most recently, Melissa’s debut book, Lemons has been recognized by the American Booksellers Association on their Independent Booksellers’ debut picks of the season list, Indies Introduce Winter/Spring 2017. Additionally, Bigfoot, Tobin & Me (The UK/Commonwealth version of Lemons published by Chicken House Books) has been recognized as Children’s Book of the Month with WHSmith. Melissa is a writer and a child and family therapist. She has worked with families struggling with issues of abuse, trauma and loss/bereavement. She believes that expressing oneself through writing can be a very healing process when struggling with difficulties in life. In addition it can be a vehicle in which to honor, celebrate and continue to share the spirits of the special people who have left us too soon. Melissa lives in Minneapolis with her family. You can follow her on Twitter at @melissadsavage. Congratulations, Missy! May 2 is finally here! Hope LEMONS becomes a Best Seller! I love this book so much! I hope I can read more about your amazing books! Please, on this website, put how much pages are on this book! Thank you! Thank you so much for your email! I’m so happy to hear you loved Lemons. My new book, The Truth About Martians is due out Fall 2018 and it’s about 300 pages. I hope you like that one as well! I love your book Lemons. I was wondering if you could make a series that are like Lemons. It took me 2 day to finish it. It was so intreging. I hope you can make more books.